Raised on a steady diet of music, art, and entertaining, I’ve become a perpetual cultural liaison. Twenty-one years as executive director of a chamber music festival, I want our audiences to have a concert experience that shines; I have produced over 300 events. My arts consulting projects foster creativity, productivity, and livability. Our bright, art-filled home is sanctuary to the many travelers we host from all over the world. 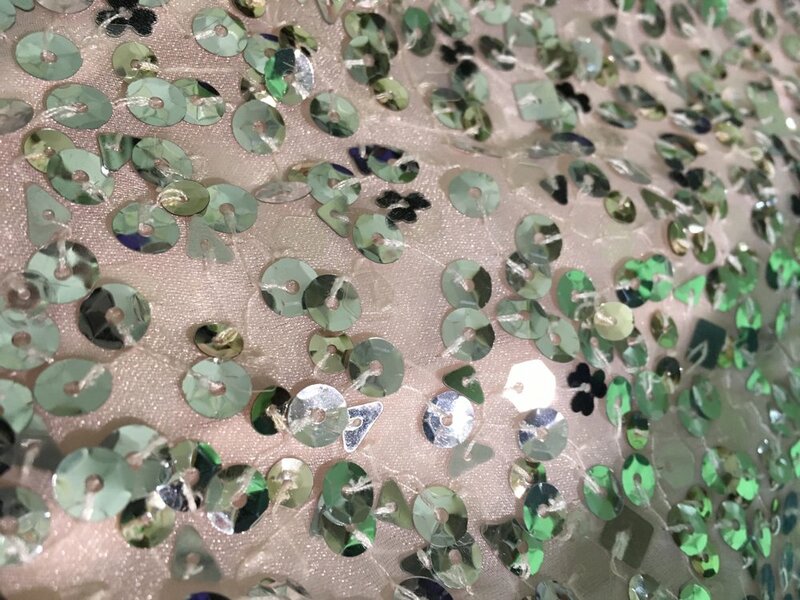 I’m like glitter glue, creating a cohesive whole that sparkles. Let’s get creative. Let's make it possible! What can I do for you? Bach Dancing & Dynamite Society is chamber music with a bang! 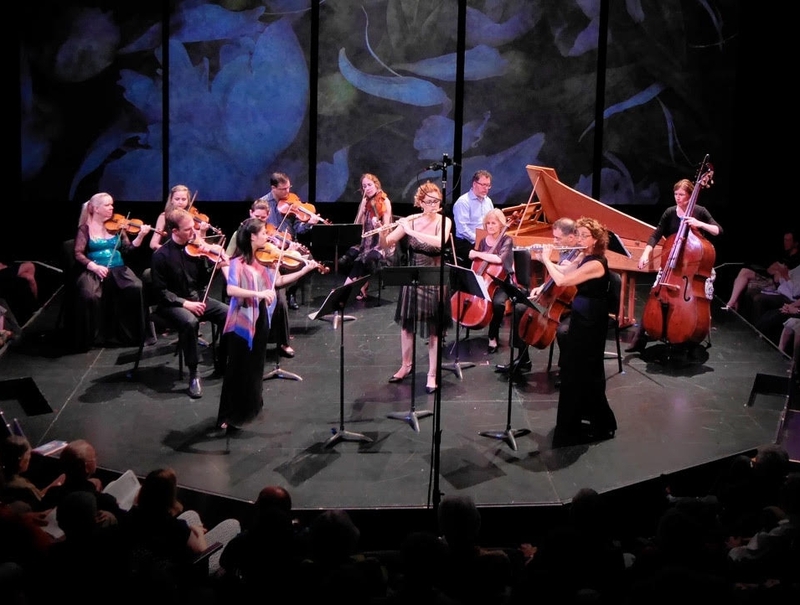 Since 1992, we present traditional and contemporary classical music concerts, along with artist commentary and delightful surprises, each June, in Madison, Spring Green, and Stoughton, Wisconsin. 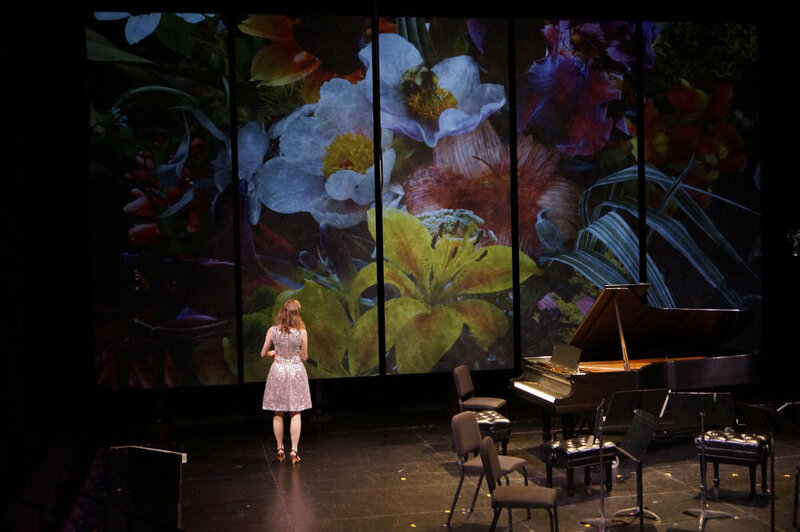 Each season’s clever theme draws musicians from all over the country to collaborate on and present six different programs during the festival. I have the privilege of working closely with artistic directors Stephanie Jutt and Jeffrey Sykes, and our wonderfully talented board of directors. As executive director for BDDS’s past 21 seasons, my job is to bring joy, beauty, and enrichment to our community through the fine arts. I love a creative challenge! Contact me about your project. Art consulting and collection management. For over 20 years, I have been specializing in acquiring and installing contemporary works on paper and paintings. I build or enhance your collection based on your budget, timeline, and aesthetic objective. As an independent agent, I work with artists, galleries, framers, and installers on behalf of you, my client. Art consulting for private clients. I help you, a new or seasoned collector, select and install works of art. For the cost of buying directly from a gallery, I can advise, acquire art, frame and install it in your home or office. Developed Arts Enterprise events and activities with Stephanie Jutt, former professor of flute at the UW-Madison, a program that teaches artists of any discipline how to be successful entrepreneurs. Produced Performing the Jewish Archive special events showcasing previously lost or archived music, literature, and theater, with Teryl Dobbs, associate professor of music education. The United States component was part of a five country, three-year collaboration funded by a United Kingdom Arts and Humanities Research Council Grant. Co-conspirator of pARTy, Art Party Tuesday happy hours that bring together artists and creative people in the greater Madison area. Managing beautiful historic properties enables me to protect and maintain important landmarks while working within this special architectural fabric with residents who cherish their homes. 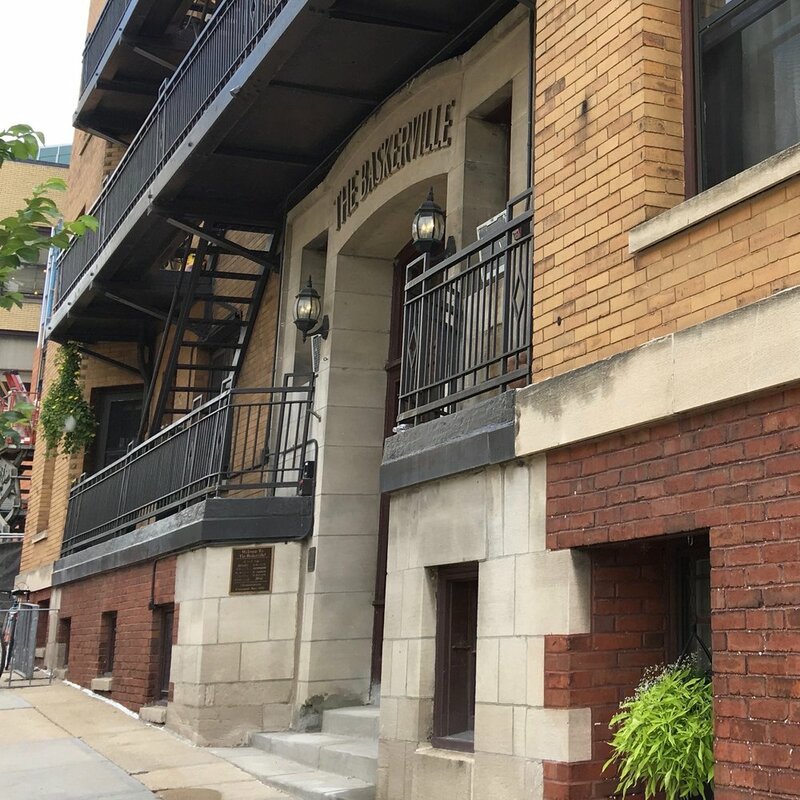 Manager, since 2008, for The Baskerville Condo Association, a downtown Madison landmark built in 1913-14. Manager for private properties, helping owners maintain their investments (since 2011). Managed the historic Bellevue Apartments, downtown Madison’s first luxury apartment building built in 1914 (1997 - 2007). Created feasibility studies and historic building inventories for projects in Milwaukee and Racine with Fountainhead Partners (1997 - 2003). My family and I are Superhosts who have been welcoming guests into our home from all over the world for five fulfilling years. Providing a warm and cheerful landing place, we’ve also learned about the kindness of strangers, transience, and letting go. Check out our Airbnb listings, then come visit! Serving my community in a leadership role is something I value highly. Whether it is speaking out, looking inward, or creating something special for many, I rise to the challenge to enrich the health and culture of our community. Producer of Fermentation Fest and its Farm Art DTour, nationally recognized Wormfarm Institute is centered in Reedsburg, Wis., at the intersection of arts, agriculture, and land conservation. With the support of the amazing Museum staff, we transitioned to a larger and younger board of directors, held special events, and increased the membership and contributor base for the Museum. Dedicated to the conservation of Madison's historic places, we raised the profile of many special events, walking tours, and diversified the board of directors. A part of Capitol Neighborhoods Inc., we created the First Settlement Historic Preservation District Ordinance with the City of Madison. In my first full-time job, I managed, maintained, and sold collection inventory, saw how the sausage was made in the print shop, met many nationally significant artists, and traveled around the US. 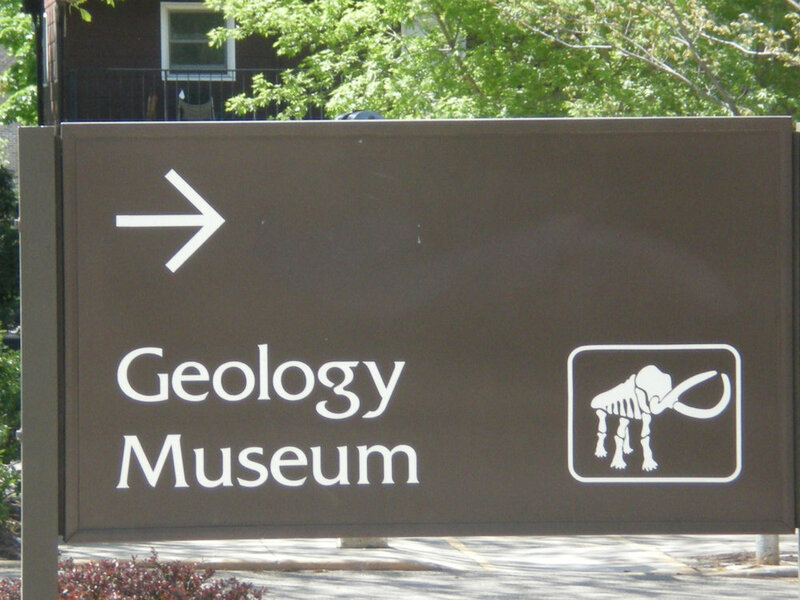 I was assistant curator for a year prior, waiting for prime time. BA in Art History 1991; MA in Art History 1994. Hanging out at the Pavilion all day, I was inspired by Louise Bourgeois and her 15 works, which include idiosyncratic, often Surrealist sculptures and drawings. 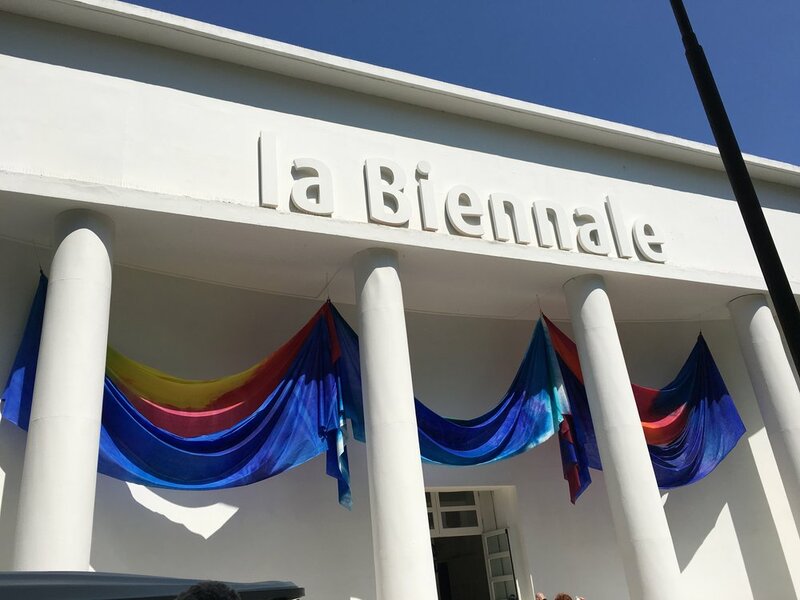 The Giardini, the location of the Biennale, was a mini artistic United Nations where everyone fit in. 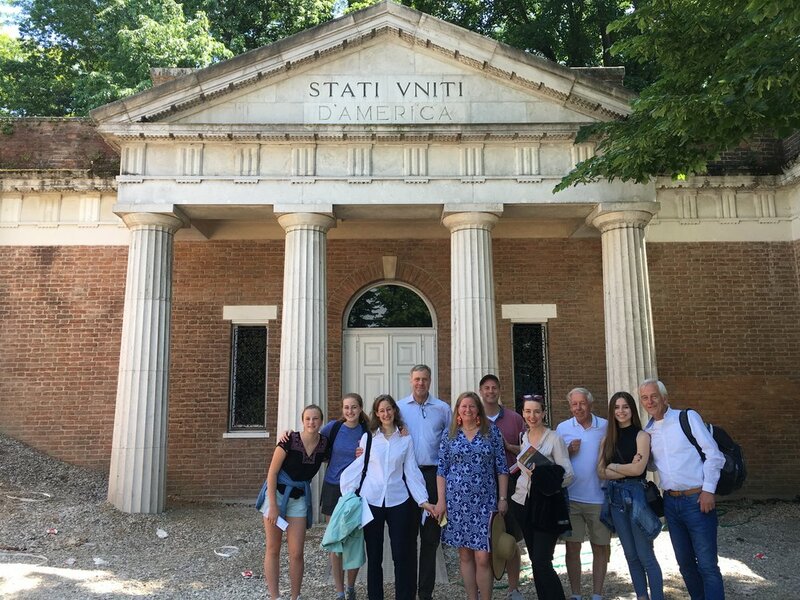 While being responsible for the museum collection and operations, along with my fellows, I absorbed the Italian culture and spirit into my heart and soul, now fostering the friendships I made with people from around the world. My love of art history and enthusiasm for special projects shone during my summer job working across many departments with brilliant people at the museum. This haven for integrity and academic and artistic excellence grew me into the person I am today (thanks Dad). I have had a love of the northwoods since birth (thanks Mom). The blue skies, clear lakes, activities, and girl-power I experienced got me started on the path of authenticity and leadership. © Sam Crownover 2018. Portrait Photo by Jim Wildeman. Website by Ben Barker.